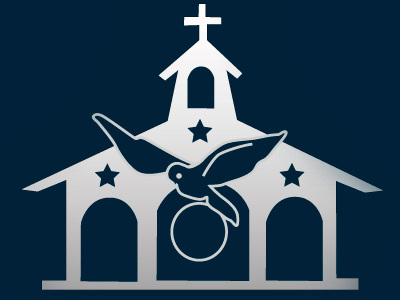 The Missionary Groups of the Home of the Mother were founded in 2004. Our goal is to channel financial and humanitarian aid for the development and formation of those most in need in Latin America, Asia, and the Pacific. All of this is carried forth, wherever we are called, in a missionary spirit of Christian evangelization, at the service of the needy in the Church.